Philip Veale Photography: Gone fishing! 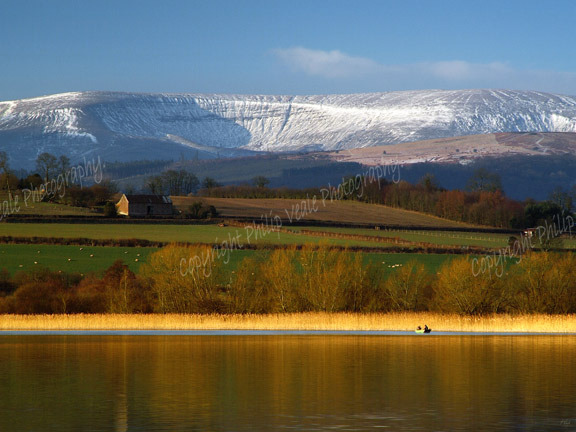 Llangorse Lake. Just a peaceful way to spend a day on the lake.